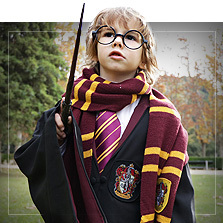 Let your little one turn into his favourite character with these costumes for boys! 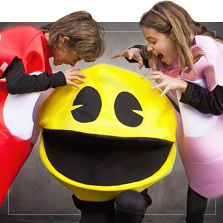 We have the best selection of boys costumes for the Carnival, Halloween or for any costume party. 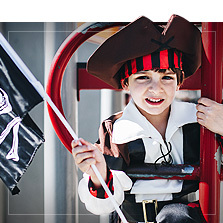 In our catalogue, you will find an endless selection of kids costumes that your little boy will love. 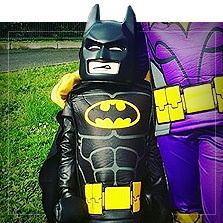 From his favourite superhero costume to the cartoon character he always has fun with. 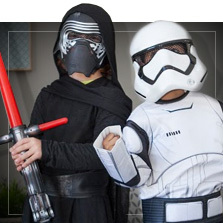 With our Star Wars costumes for boys, he will be able to turn into Darth Vader himself. If he loves pizza, he will be able to shout "Cowabunga!" 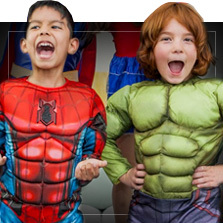 with these Teenage Mutant Ninja Turtles costumes. 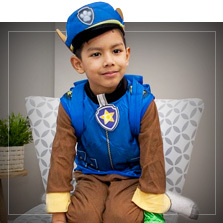 If he likes to fight for justice, he can dream he is saving the universe with his Captain America shield or fight crime in Gotham with a Batman costume for boys. 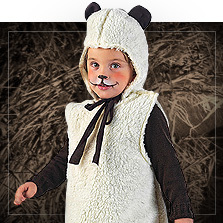 What's more, at Funidelia you will also find the costumes for boys that you need for the school play: as a shepherd boy, for the Carnival... or as animals such as a chick, rabbit, tiger or lion. 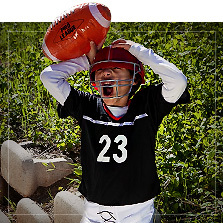 It doesn't matter how old he is, we have kids costumes for 2 to 12 years of age. 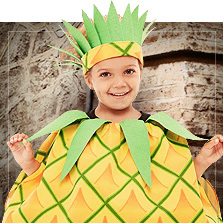 But if he's still only a few months old, in our section of baby costumes, you will find what you need for the cutest "family photo". 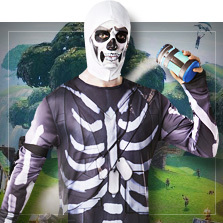 A large catalogue so that you can choose the costume for boys that you like the most that will let his imagination run wild in the most fun way. 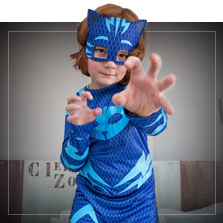 Includes: jumpsuit, boot covers, cape, belt and masquerade mask.